Has your delicious mug of Brazilian coffee, from a little cherry across the world, ever make you ask: How is coffee produced? 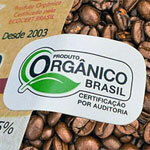 Growing organic Brazilian coffee gets more popular in that country. 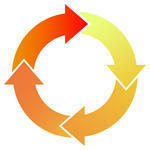 The natural model calls for a more rational approach to the environment.